I look forward to seeing you at the opening of this two month display of my Great American Road Trip fiber art. I am a vendor at this great quilt show and also have a piece in the show. I have one art quilt in this group show. I hope to attend the opening. Let me know if you plan to attend so I can look for you. Artists Reception is Friday, February 1, 2019 from 6 pm to 8 pm. A former carriage house, the light and airy gallery spaces in this museum promise to provide a unique setting for the quilts in the exhibit. This exhibit requires that artists step outside, literally, to observe this natural environment and then share the textures, colors and patterns as well as the emotions it evokes using fiber as the medium to communicate their vision. I have one piece in this exhibit of art quilts. There is a reception September 9 1-3 pm. Sorry I can't make it to the reception! More information coming. 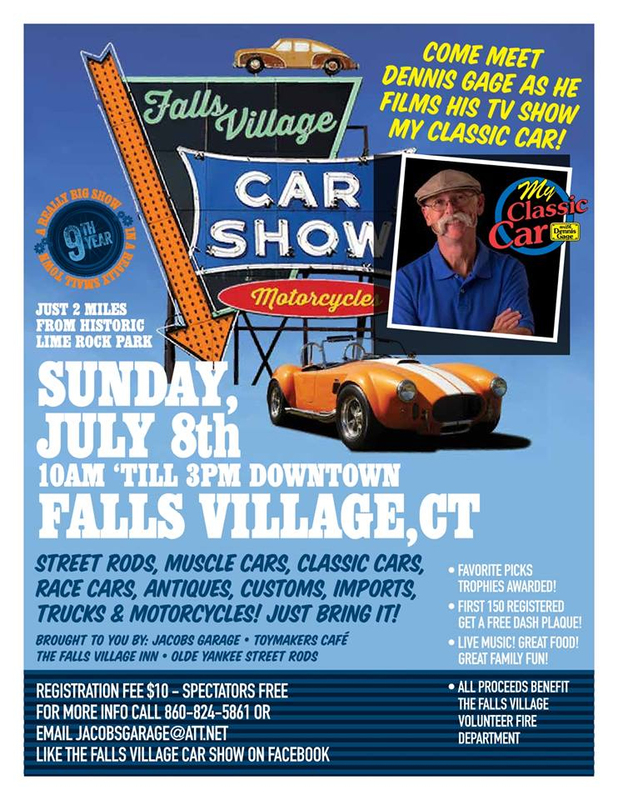 Looking forward to setting up shop in VT for a few days at this huge car show! We invite you to join us as we celebrate the passion, design, performance and art of Italian style – here at the Larz Anderson Auto Museum! In addition to all the beautiful automobiles and motorcycles there will be music, food and various vendors on site. I will be in the big tent with the other vendors and my artwork. I hope to see you there. A group show displaying the works of many local artists. Friday evening from 5:30-7:30 there is a large artist's reception with lots of food. I have two pieces in this show and look forward to the artist's reception. I hope to see you there. “Inspired by Science”, has been installed at it’s premier location - Zahn Gallery. The exhibition will open January 11 and the opening reception, which will be catered, is on Jan 25 from 6-8 pm. I have one piece in the show and look forward to seeing all of the other fabulous art quilts and hopefully I will see you too! A local (literally next door to me!) craft fair held at a small church in Wyben MA. I will have car art, hand bags (on sale), stationary and some books! Hope to see you there. A fun filled day, full of Volkswagens, museum admission included with $20 show car admission. I will bring all of my car art, plus, of course, my best VW pieces. Can't wait to see you there. Find my booth full of colorful vintage car art in the "women's world" section. Can't wait to see you there! This is a big town festival including a large section for art and craft. I will be there with my canopy. I am bringing car art as well as flower fiber art. Spectators are free at this car show. I am looking forward to participating in this event at such a wonderful location. I will have my canopy tent filled with art- classic car prints- animal portraits- and more! Weekly Cruise Night, tons of cars and other fun stuff. My art will be there! (Cancelled if raining.) I will post each date if I will be there or not. I look forward to seeing you there. I will have a table at the event on June 10th. The art will be on display for the month of June. The Windham Textile & History Museum (WHTM) hosts a Textile Duo event along with a month-long Fiber Art/Quilt Show in June 2017. The WTHM Textile Duo event is an opportunity to highlight some of the best work being created in our region. Friday evening 5:30-8:00 pm there will be tons of delicious food and most artist (me for sure) will be there to talk about their work. I am excited to announce that I will be showing my art in the beautiful Click Workspace February-March. There will be an Ukulele band for the Northampton Arts Walk on March 10th, 6-8 pm, and I will be there to great you as well. In Full Bloom highlights two series by fabric artist Dawn Allen. All of the pieces are made from fabric using modern art quilting techniques and her own method of transforming the usually flat quilt medium into three dimensional art. The first “Larger Than Life Flowers” series created in 2015 was inspired by the moment in the Wizard of Oz when the movie turns to color and the camera pans across giant colorful flowers. This series is fun, exiting, and happy. A group of artists will have tables set up in the beautiful open space. I will be selling: Small art quilts, Art Quilt Kits, handbags, prints from my Cars with Curves series, and gluten-free cookbooks. More details on the Click Workspace Website.